Paradise is waiting for you in the form of Angel Island. 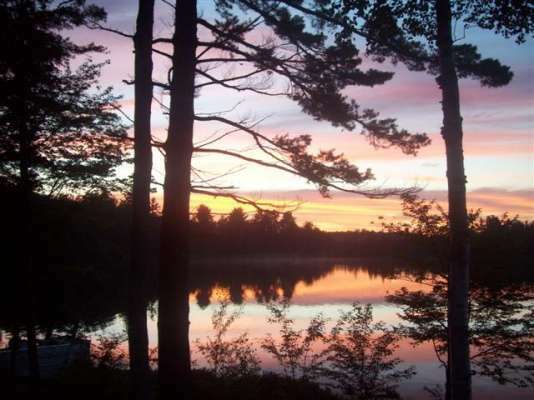 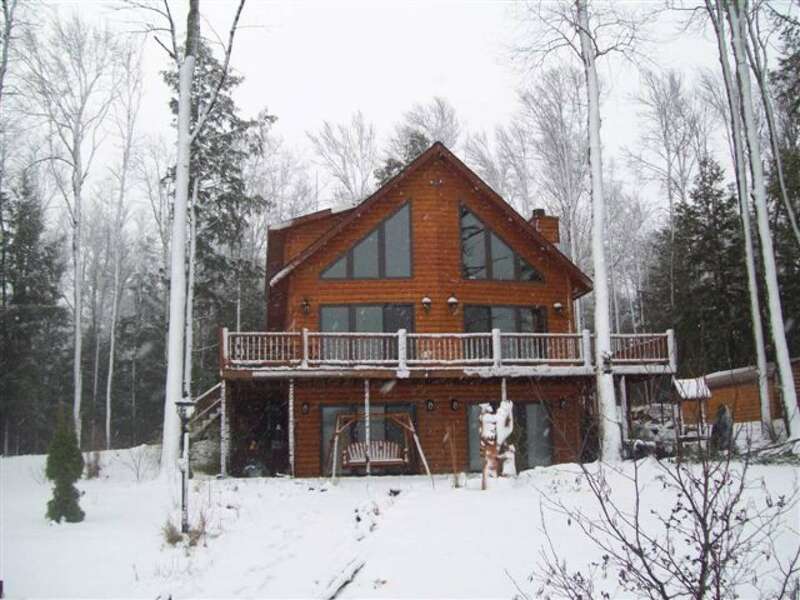 Your own private island, consisting of 10.73 Acres, is located in Hiawatha National Forest approximately 11 miles from Munising, Mi. 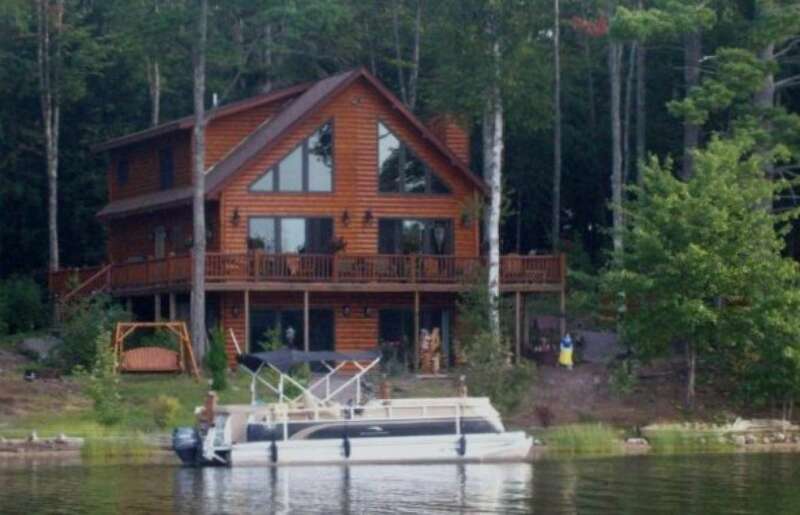 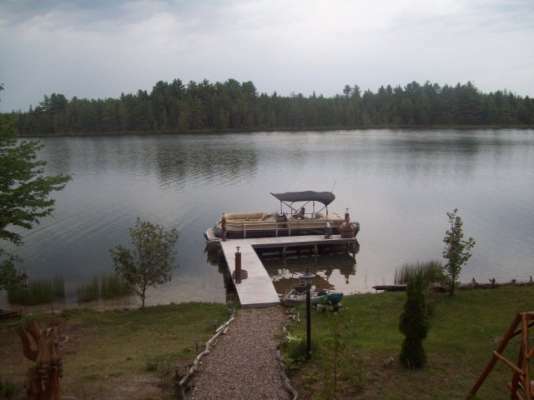 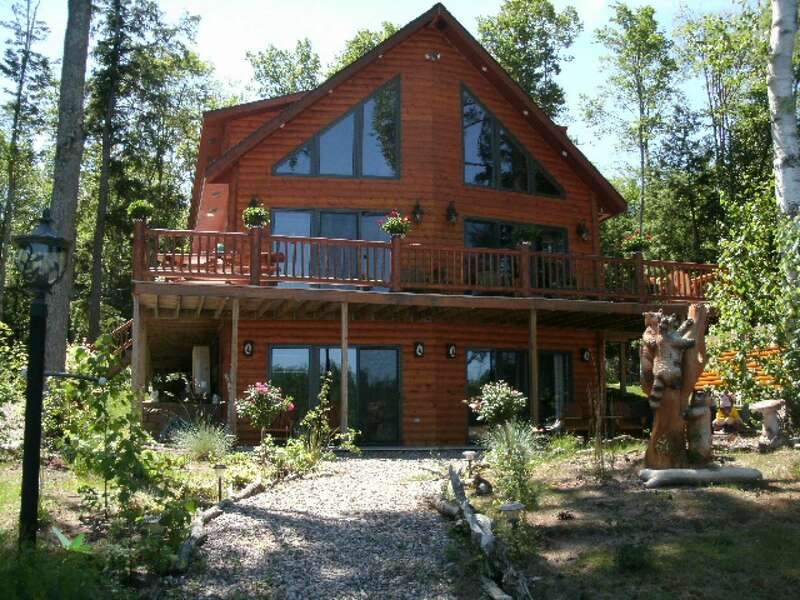 As you pull up to the dock in your 22'Bennington Pontoon you will see this beautiful log sided,3 bedroom, 3 bath home. This newly constructed home welcomes you with wide open spaces, cathedral ceilings, grand living and dining room. 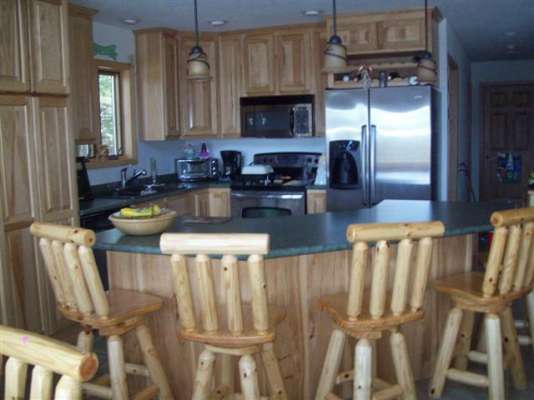 Exquisite kitchen with custom made hickory cabinets. 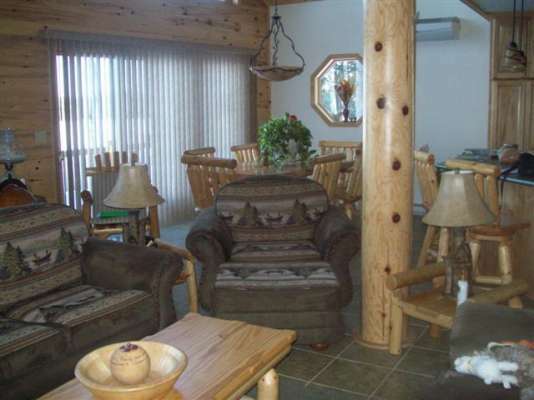 Two bedrooms on the main floor have sliding glass doors accessible to large wrap around deck. 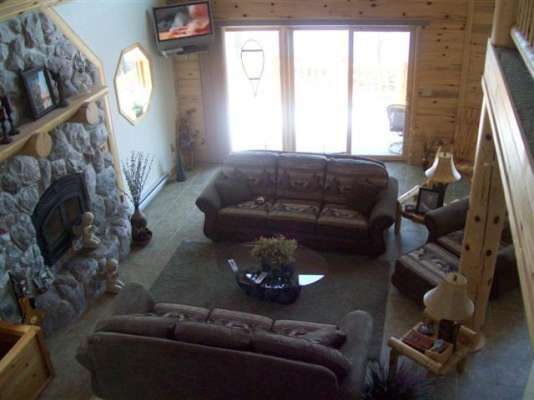 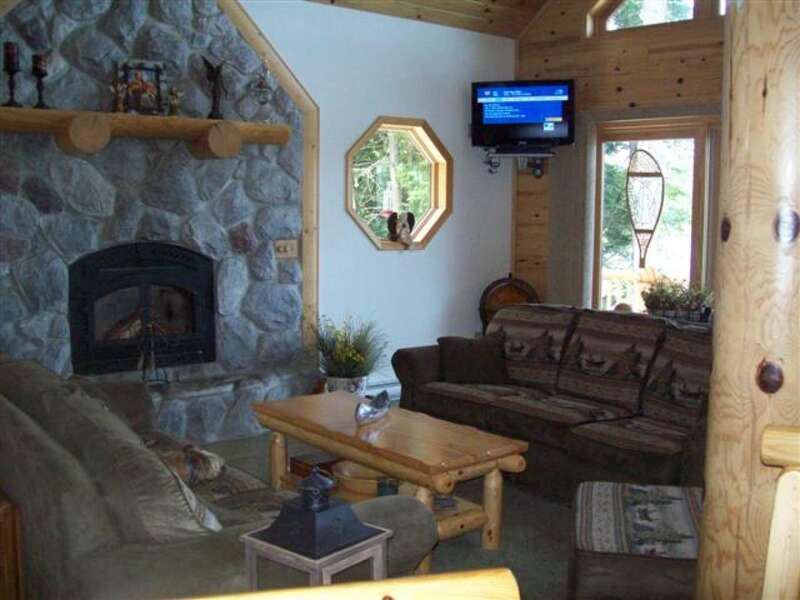 Second floor amenities include large loft open to main floor overlooking lake. Spacious master bedroom w/walk in closet and master bath with jacuzzi tub. 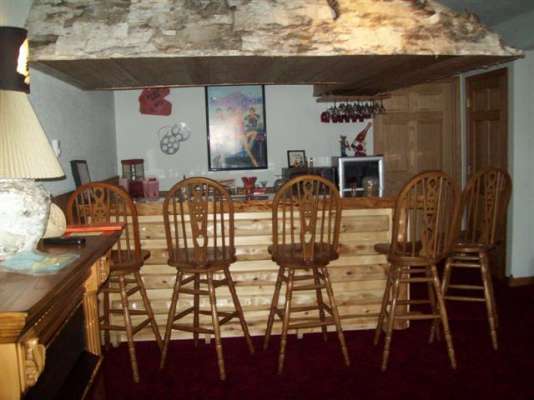 Fully finished walk-out basement with recreational family room and bar area for entertainment. 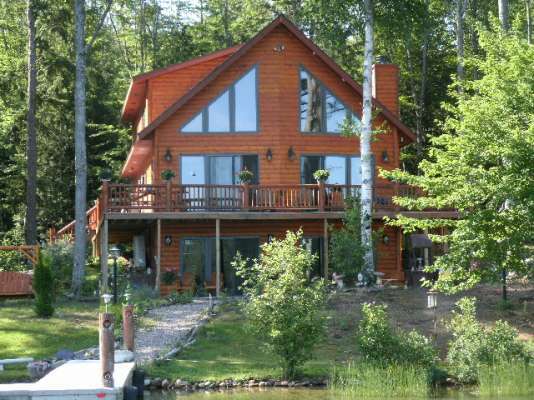 Look no further this island home is the one.